No matter what team you cheer for, let the VIP Concierge Desk help make Super Bowl 54 in Miami, Florida, an unforgettable experience. Do you need dinner reservations to a restaurant and/or ground transportation the week of the big game? Looking to coordinate a group out of the cold & into a HOT Super Bowl Party? Let our VIP Conceirge team do the work for you! We will have an office iby the Hard Rock Stadium! -Plus Anything You Can Think Of! 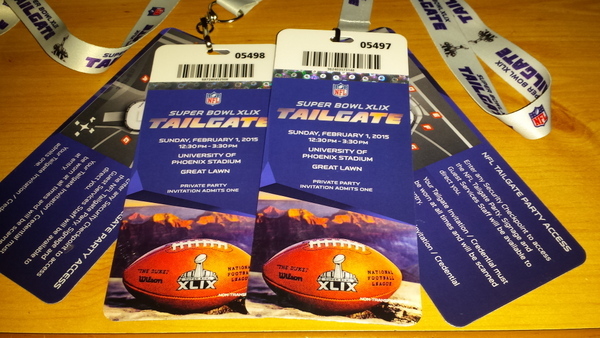 You can reach our VIPTIX Super Bowl Concierge Desk at 866-505-0573!